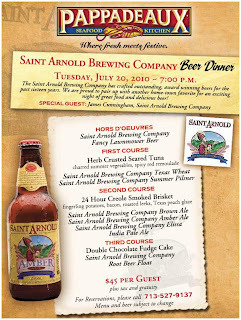 The Stash IPA from Independence Brewing will be available on cask at the Anvil Bar & Refuge starting at 5PM this Friday. This is the first time Stash IPA has been released on cask and only the second time a beer from Independence Brewing has been available on cask. Their first cask beer was the Convict Hill Stout at the Petrol Station a couple of months ago. The Anvil is located on Westheimer just West of Montrose Blvd. 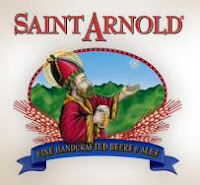 Check their website for directions and parking information and click here to see what other tasty beers they currently have on tap. The following are a few photos from the event and the first one is of Rob Cartwright, co-founder and Brewmaster of Independence Brewing. The Stash IPA cask was served using a beer engine with a sparkler making the beer very smooth and creamy. Tickets for Camp Beer IV - Stoutapalooza are now on sale on the the website. Camp Beer is a fund raising event put on by Live It Big, a non-profit organization that assists small and start-up charities to grow by raising money for them and providing administrative assistance. 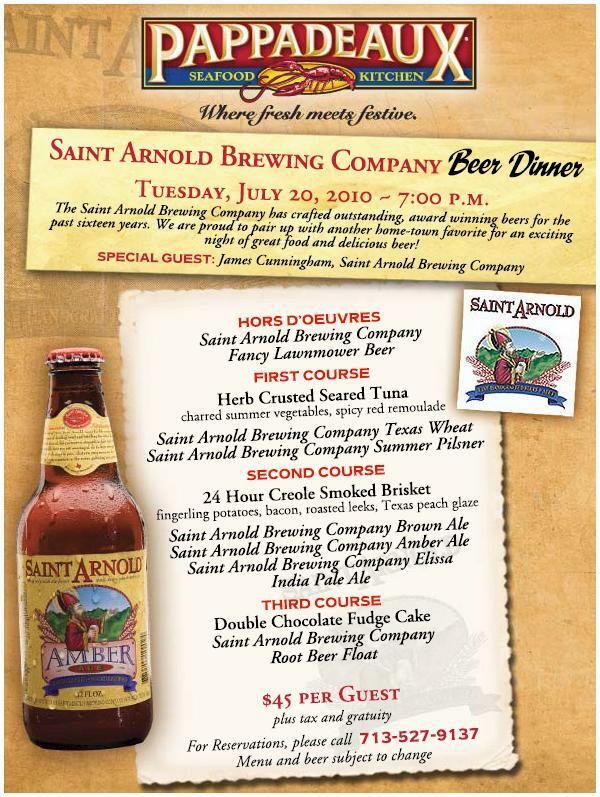 Tickets are $52 per person which includes a lecture about the beer from Kevin Floyd (the beer master at the Anvil Bar & Refuge) and free samples of the beer discussed. They're all some pretty incredible stouts, but the highlight will certainly be the vertical tasting of Dark Lord which is a highly sought after beer. All 60 tickets for Stoutapalooza are now sold out!!! My wife and I recently returned from visiting my parents in the Okanagan Valley of Southern British Columbia which also included spending a day and a half in Vancouver. The weather was definitely cooler then normal, but it was a great relief from the 90 ~ 100 degree temperatures we're experiencing here. Although the Okanagan Valley is a well known wine region, I did manage to find and try some good regional craft beers. My Dad had couple of cans of this in the fridge, so I had to try it. It's a basic pale lager brewed by Pacific Western Brewing of Burnaby, BC. I'm not familiar with the brewery, but they appear to produce mostly mainstream lagers. 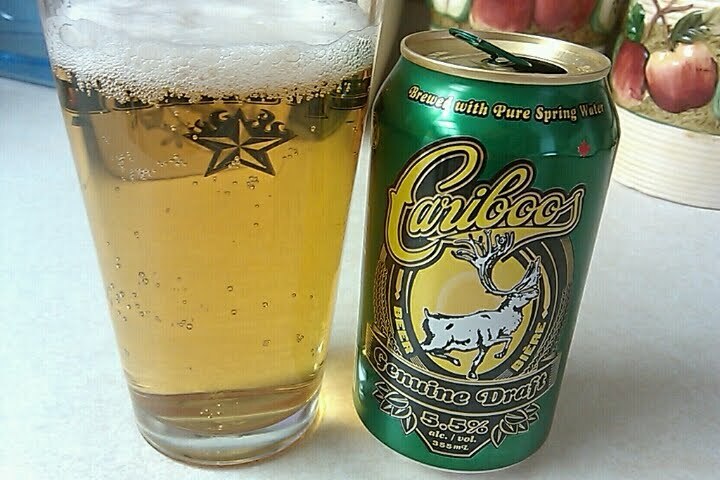 I also tried their Carboos Honey Lager which was basically just a sweeter version of the Carboos Genuine Draft. I've had a few beers from Tree Brewing on previous trips and I've been pretty happy with them. 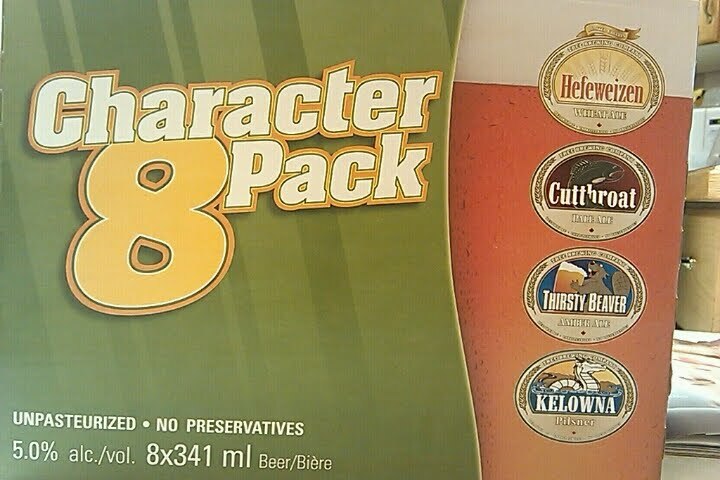 This time I picked up their Character 8 Pack which included 2 of the Thirsty Beaver Amber, Kelowna Pilsner, Cutthroat Pale Ale and Hefeweizen. My favourite was the Cutthroat Pale Ale, but its more fun to say the name Thirsty Beaver. 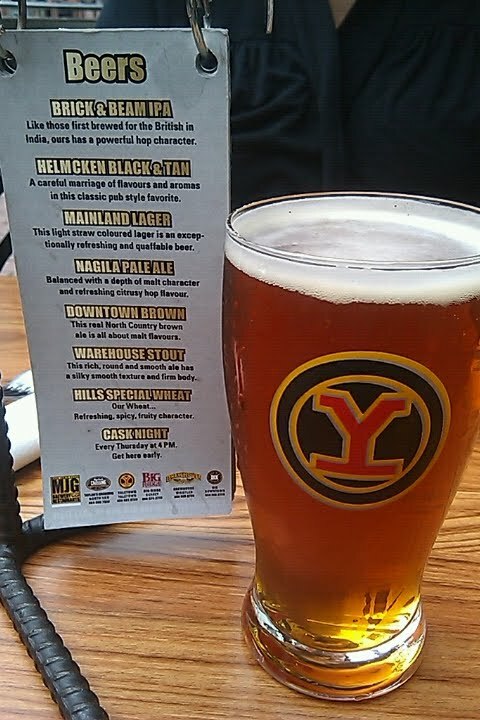 While in Vancouver, we wandered into the Yaletown Brewing Co for lunch. Its located in an area filled with very trendy and contemporary shops and eateries. They didn't have anything particularly special on tap, but the couple of beers that I tried were pretty solid and our food was great. 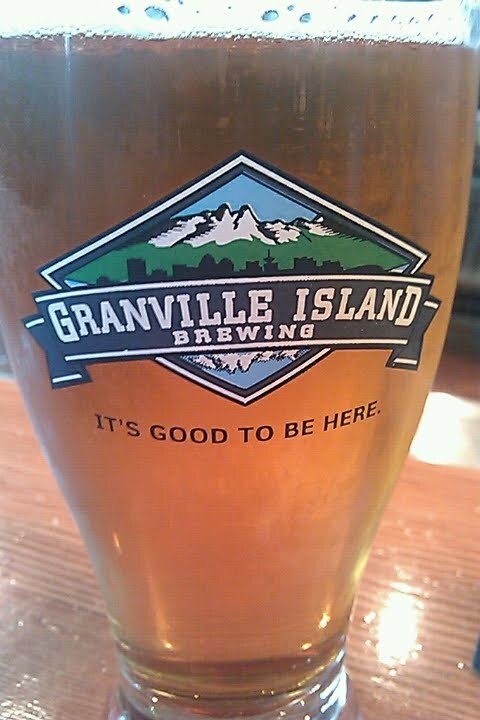 We also eventually made our way over to Granville Island which allowed me to try a few beers at the Granville Island Brewery Taproom. Founded in 1984, Granville Island Brewing was Canada's first microbrewery. 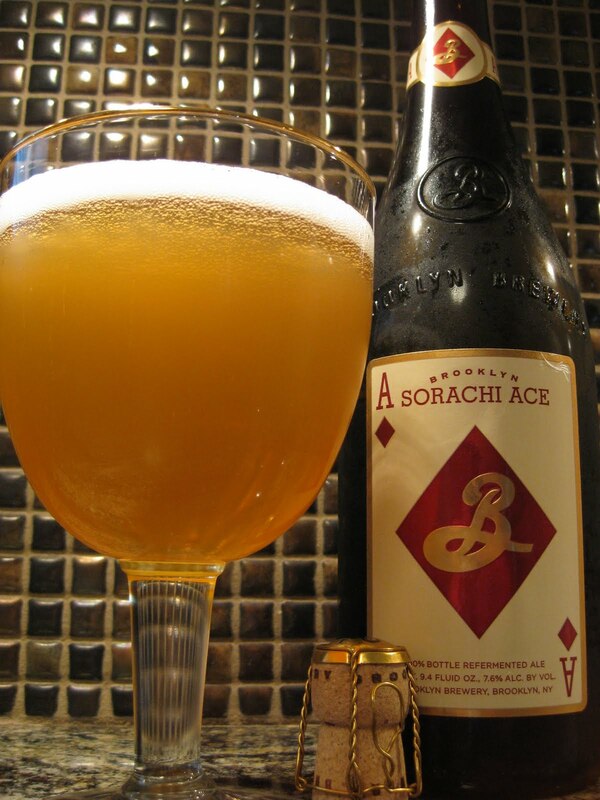 However, it was recently purchased by Creemore Springs which is a wholly owned subsidiary of MolsonCoors. Although most of their beers have been brewed at their facilities in Kelowna for years, its my understanding that they still produce some of the seasonals here. My wife left me there long enough to try several of their beers while she browsed the local shops. The limited release GI Bitter was definitely their best which had an earthy and toasty malt flavour that gave way to a lingering hop bitterness. The weather couldn't have been better on our last day and we spent most of it in Stanley Park. 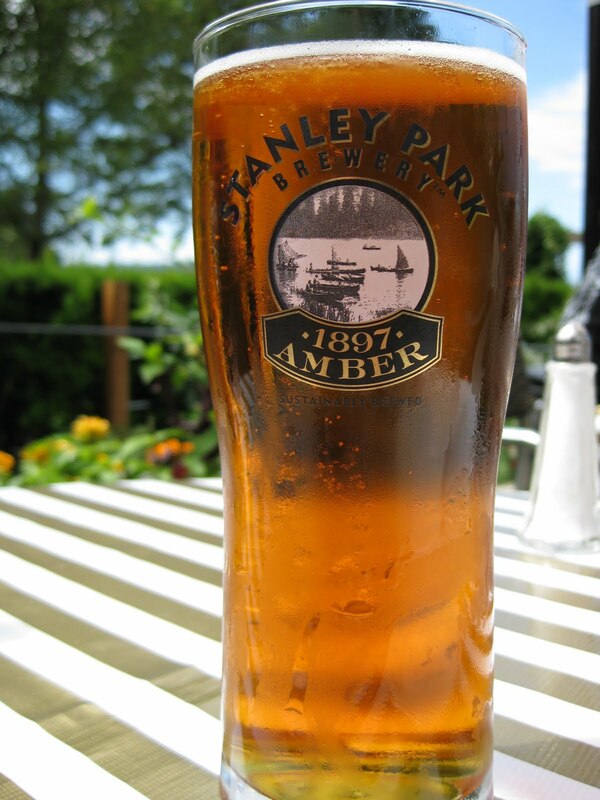 We grabbed lunch at the Tea House which was serving the Stanley Park 1867 Amber on draft. I couldn't find very much information about this beer other then its brewed by Turning Point Brewery which appears to be part of some larger alcohol conglomerate. It was actually a pretty good beer and reminded me of New Belgium's Fat Tire. 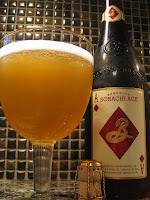 In addition to these beers, I also brought back a few others that I'll review and post about soon.